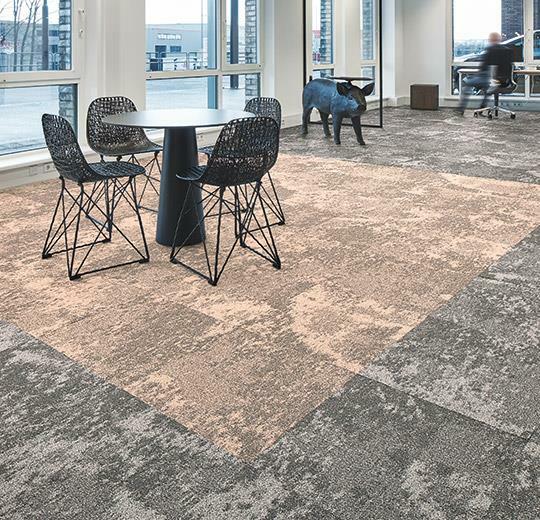 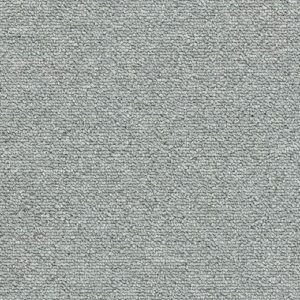 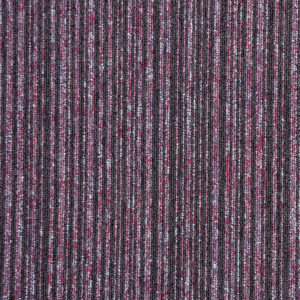 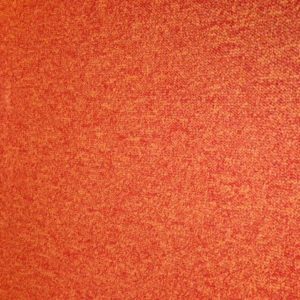 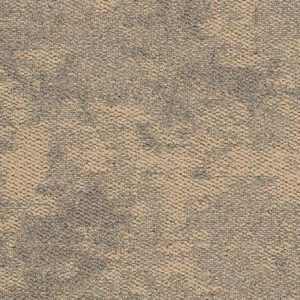 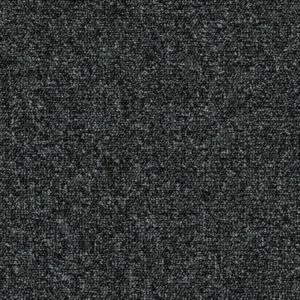 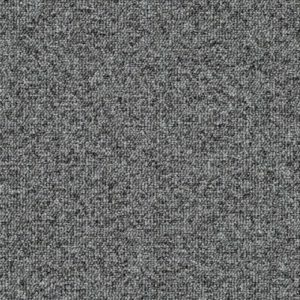 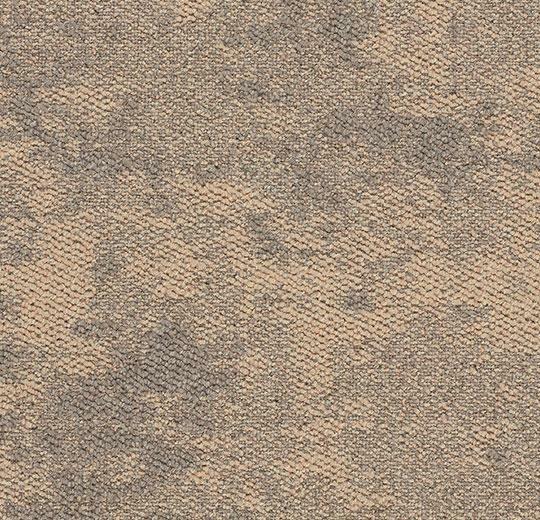 Clouds Salmon is a cut and loop pile carpet tile. 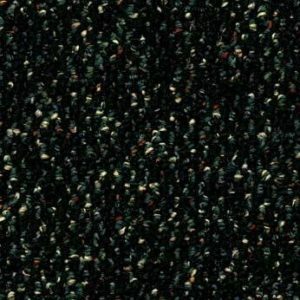 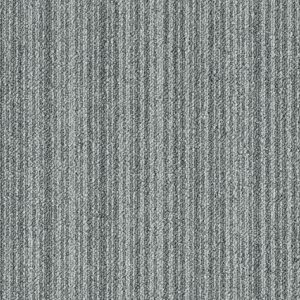 This carpet tile has a crushed velvet appearance which is currently very popular. 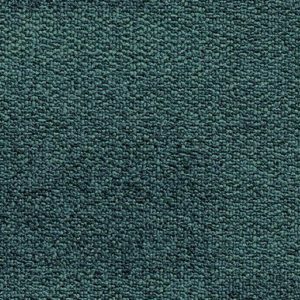 The clouds carpet tile is Manufactured from 100% Antron Lumena polyamide making these extremely hardwearing and durable carpet tiles.